Cutting a window, doorway, or any opening into concrete used to be difficult and time consuming. 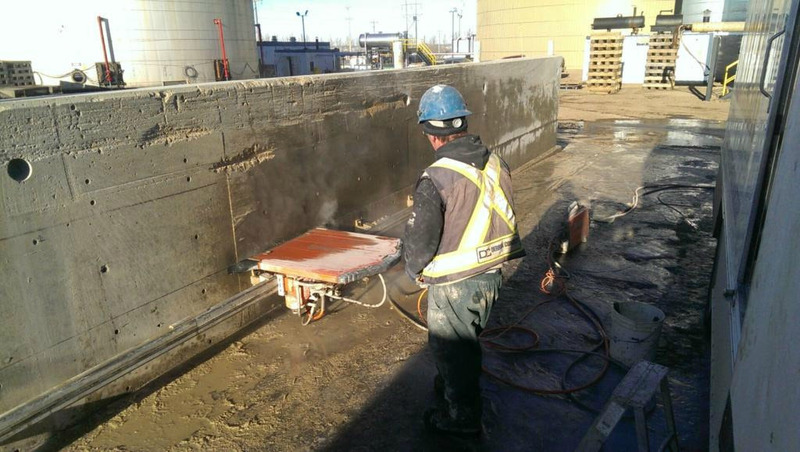 These days, Wall Sawing is a fast, easy and dust-free method of cutting through up to 21" (53 cm) concrete walls. 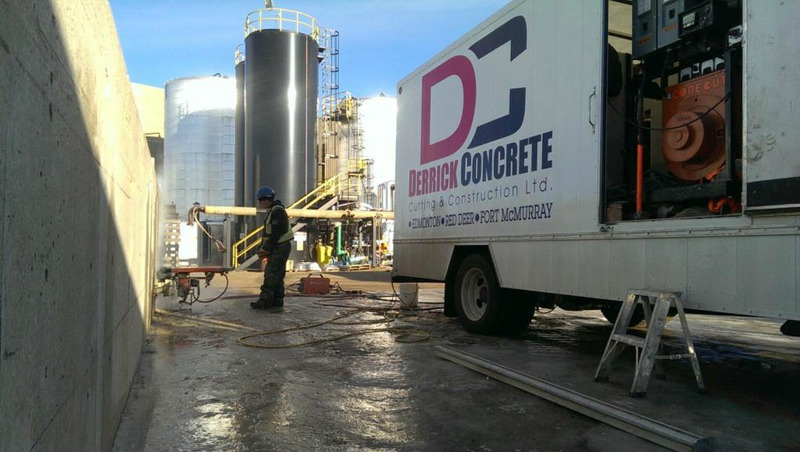 The unit is hydraulically powered and eliminates the structural integrity of the concrete. Renovations may be undertaken without undue inconvenience to nearby tenants and residents. Wall Sawing is done hydraulically.